Extremely expensive, extremely good? 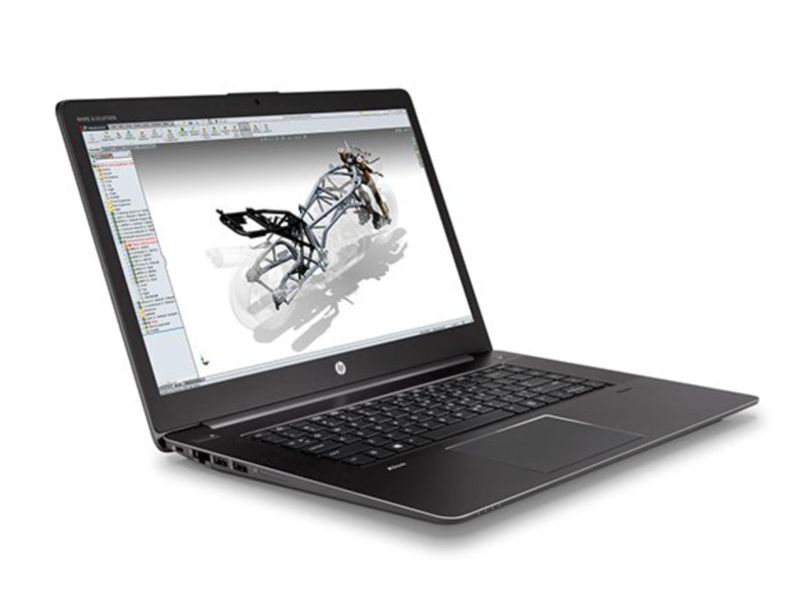 HP’s mobile workstations are traditionally some of the most expensive devices on the market. This did not change with the new ZBook 15 G3. But can the notebook for 4,000 Euros (~$4558) meet our high expectations? All told, we were a little underwhelmed by the display—an unfortunate first impression for a workstation, and one we're sure would be reversed by the 4K DreamColor panel—but otherwise impressed by the HP ZBook 15 G3. It racked up win after win in our benchmark tests (and is the second fastest mobile workstation we've put through SPECviewperf), and can be configured as a real powerhouse in a 5.7-pound package. NVIDIA Quadro M2000M: Mainstream workstation graphics card based on the GM107 Maxwell architecture with 640 shaders and a 128-bit wide memory bus. The GPU is similar to the consumer GTX 960M/950M. With these GPUs you are able to play modern and demanding games fluently at medium detail settings and HD resolution. » Further information can be found in our Comparison of Mobile Graphics Cards and the corresponding Benchmark List. E3-1505M v5: Skylake-based quad-core processor for workstation notebooks. Offers an integrated HD Graphics P530 GPU and is manufactured in 14 nm.» Further information can be found in our Comparison of Mobile Processsors. 82.7%: This rating should be considered to be average. This is because the proportion of notebooks which have a higher rating is approximately equal to the proportion which have a lower rating.